In one study, it has been revealed that almost 20 of the Android apps on the Play Store send user data to Facebook without their consent, which increases the concern of privacy. Privacy International analyzed 34 applications on Android, out of which 61 percent of the data was found to be automatically transferred to Facebook as soon as the user opened them. 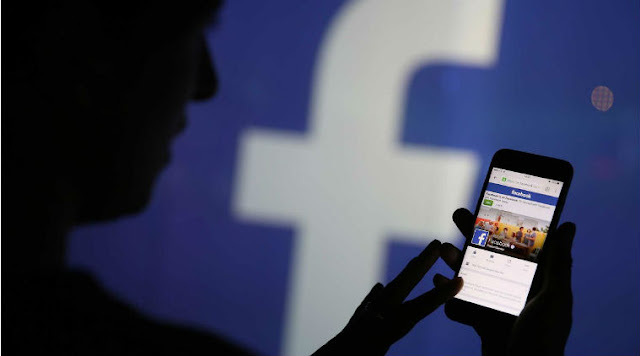 The app is allegedly included in the Facebook Software Development Kit (SDK), which is designed to automatically broadcast event data on Facebook. In some cases like kayak, the app was allegedly sending detailed and sensitive information to Facebook such as flight search for its users, departure city, number of tickets, arrival city, etc., which threaten user privacy. The apps that allegedly send Facebook to the first set of data is that the Facebook SDK has been initialized and that app is installed. Every time more information is opened by a user, more data is also sent to the company. Data shared with Facebook is shared with Google Advertising ID (AAID). It is a violation of the privacy guidelines in many places including Europe, where EU data protection, GDPR (General Data Protection Regulation) came into force on May 25, 2018. This is not clear at this point of how data is shared by apps with Facebook. is being used. Facebook said in an email statement to Privacy International that it made changes in its SDK on June 28 last year, which is one month after the GDPR came into effect, it removed the signal that the SDK was initially removed. This is a disabled automatic event logging.